If you have any questions regarding our company, the website or feel that the contents of our website violates copyrights or other ancillary copyrights, then please just send us an email to contact(AT)sdvigpress.org. We are always happy to get feedback and suggestions. You are responsible for making all arrangements necessary for you to have access to the Site. You are also responsible for ensuring that all persons who access our Site through your internet connection are aware of these terms, and that they comply with them. We reserve the right to restrict access to, withdraw or amend the service we provide on our Site without notice. We will not be liable if for any reason our Site is unavailable at any time or for any period. We aim to update our Site regularly and may change the content at any time. Any of the material on our Site may be out of date at any given time, and we are under no obligation to update such material. You are legally responsible for your edits and contributions on sdvig press Projects, so for your own protection you should exercise caution and avoid contributing any content that may result in criminal or civil liability under any applicable laws. For clarity, applicable law includes at least the laws of Switzerland. Although we may not agree with such actions, we warn editors and contributors that authorities may seek to apply other country laws to you, including local laws where you live or where you view or edit content. sdvig press cannot offer any protection, guarantee, immunity or indemnification. Because our services are used by people all over the world, personal information that we collect may be stored and processed in Switzerland or any other country in which we or our agents maintain facilities. By using our services, you consent to any such transfer of information outside your country. Information you provide to us over the telephone. We use Google Analytics to analyse the use of our Site. Google Analytics generates statistical and other information about website use by means of cookies. The information generated relating to our Site is used to create reports about the use of our Site. Google will store this information. Except as provided in this document, we will not provide your information to third parties. If you do not want to receive e-mail from us then please do NOT sign up to our mailing list and/or tick the relevant box when you register or order products from us to indicate that you do not wish to be contacted. If you have signed up to our mailing list and have changed your mind, simply choose the unsubscribe link in any email you receive from us. This will ensure your name is removed and that you receive no further communications from us. we need to enforce our legal rights whether through legal proceedings or otherwise. 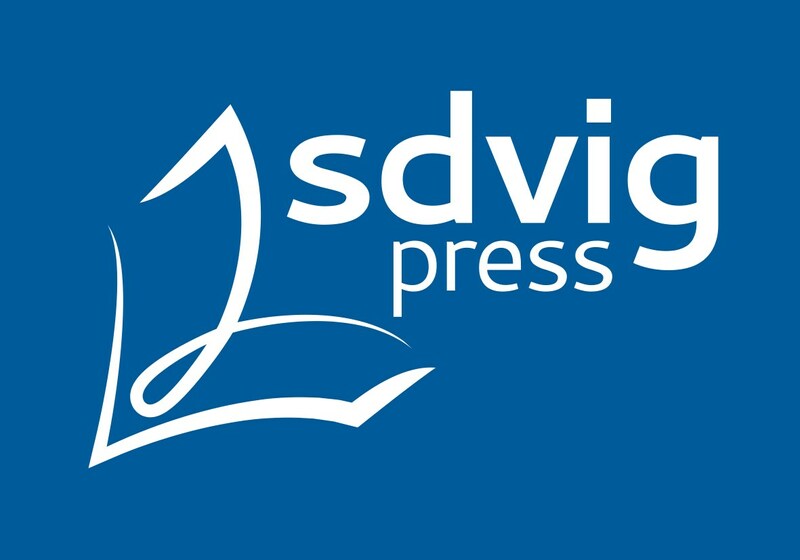 Many Projects hosted by sdvig press only exist because of the vibrant community of users like you who collaborate to write, edit, and curate the content. We happily welcome your participation in this community. We encourage you to be civil and polite in your interactions with others in the community, to act in good faith, and to make edits and contributions aimed at furthering the mission of the shared Project. Certain services on our Site are only available if you complete the registration process. By completing the registration process, you are confirming that you are at least eighteen years of age or a minor with consent of your parent or guardian to use our Sites. All minors must discuss these terms and conditions with their parents or guardians before completing the registration process. In return for you using our Site and benefiting from our services, you agree to provide true, accurate, current and complete information about yourself where required in the registration form, and to ensure that this information is kept accurate, complete and up to date. Although you have considerable freedoms for re-use of the content on the Project websites, it is important that, at sdvig press, we protect our trademark rights so that we can protect our users from fraudulent impersonators. Because of this, we ask that you please respect our trademarks. Importing text: You may import text that you have found elsewhere or that you have co-authored with others, but in such case you warrant that the text is available under terms that are compatible with the CC BY-SA 3.0 license (or, as explained above, another license when exceptionally required by the Project edition or feature) ("CC BY-SA"). Content available only under GFDL is not permissible. You agree that, if you import text under a CC BY-SA license that requires attribution, you must credit the author(s) in a reasonable fashion. 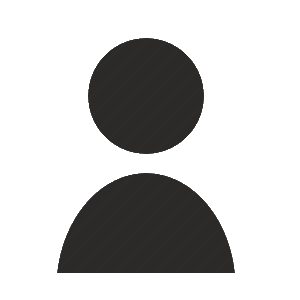 Where such credit is commonly given through page histories (such as sdvig press-internal copying), it is sufficient to give attribution in the edit summary, which is recorded in the page history, when importing the text. The attribution requirements are sometimes too intrusive for particular circumstances (regardless of the license), and there may be instances where the sdvig press community decides that imported text cannot be used for that reason. Public domain content: Content that is in the public domain is welcome! It is important however that you confirm the public domain status of the content under the law of Switzerland as well as the laws of any other countries as required by the specific Project edition. When you contribute content that is in the public domain, you warrant that the material is actually in the public domain, and you agree to label it appropriately. sdvig press wants to ensure that the content that we host can be re-used by other users without fear of liability and that it is not infringing the proprietary rights of others. In fairness to our users, as well as to other creators and copyright holders, our policy is to respond to notices of alleged infringement that comply with the formalities of the Digital Millennium Copyright Act (DMCA). Pursuant to the DMCA, we will terminate, in appropriate circumstances, users and account holders of our system and network who are repeat infringers. However, we also recognize that not every takedown notice is valid or in good faith. In such cases, we strongly encourage users to file counter-notifications when they appropriately believe a DMCA takedown demand is invalid or improper. For more information on what to do if you think a DMCA notice has been improperly filed, you may wish to consult the Chilling Effects website. If you are the owner of content that is being improperly used on one of the Projects without your permission, you may request that the content be removed under the DMCA. To make such a request, please contact us. The sdvig press community and its members may also take action when so allowed by the community or sdvig press policies applicable to the specific Project edition, including but not limited to warning, investigating, blocking, or banning users who violate those policies. You agree to comply with the final decisions of dispute resolution bodies that are established by the community for the specific Project editions (such as arbitration committees); these decisions may include sanctions as set out by the policy of the specific Project edition. At sdvig press, we do our best to provide educational and informational content to a very wide audience, but your use of our services is at your sole risk. We provide these services on an "as is" and "as available" basis, and we expressly disclaim all express or implied warranties of all kinds, including but not limited to the implied warranties of merchantability, fitness for a particular purpose, and non-infringement. We make no warranty that our services will meet your requirements, be safe, secure, uninterrupted, timely, accurate, or error-free, or that your information will be secure. sdvig press will not be liable to you or to any other party for any direct, indirect, incidental, special, consequential or exemplary damages, including but not limited to, damages for loss of profits, goodwill, use, data, or other intangible losses, regardless of whether we were advised of the possibility of such damage. In no event shall our liability exceed one thousand Swiss francs (CHF 1000.00) in aggregate. In the case that applicable law may not allow the limitation or exclusion of liability or incidental or consequential damages, the above limitation or exclusion may not apply to you, although our liability will be limited to the fullest extent permitted by applicable law. You understand that, unless otherwise agreed to in writing by us, you have no expectation of compensation for any activity, contribution, or idea that you provide to us, the community, or sdvig press or Project editions.